UML is a standard language for defining and describing the software artefacts. It helps in visualizing, constructing and describing the functionalities of the proposed system. UML is approved by the International Organization of Standards. 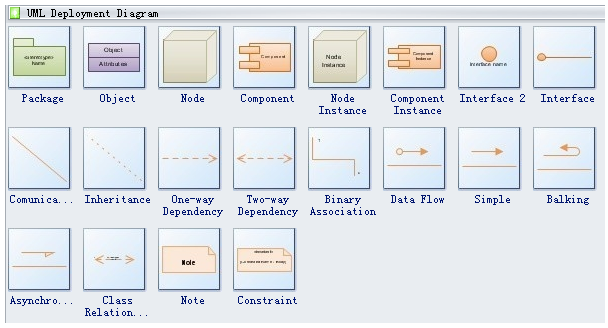 Modelling of the components of the system. Designing the Schema of the Database. Component diagram is also termed as object oriented diagram, this diagram also helps in understanding the object and their functionality, inter relationship among the objects. The above diagram describe about the KMS system, describing each component- Reservation Centre, Care given Centre, Accounting Centre and Communication Centre clearly with their level of association in them, their sub components and elements are also clearly described here. With the help of this diagram designing class for object oriented programming is comparatively easier. First identify the artefacts or elements required to design the component diagram clearly such as Files to be used, Library to be attached and the relationship among these artefacts. Give meaningful name to each elements. Then prepare a mental diagram of these elements. Write important notes at side for future clarification. Component- It represents the reusable system Functionality. Required Interface Port- It represents the group messages or calls to be send. Dependency- Represents the required interface for other. Part- A component of similar type or subtype. Part Assembly- It represents the assembly of the parts. Delegation- It represents the link between the interface and how it links further. Collapse/Expand- Use to show or hide the Components. 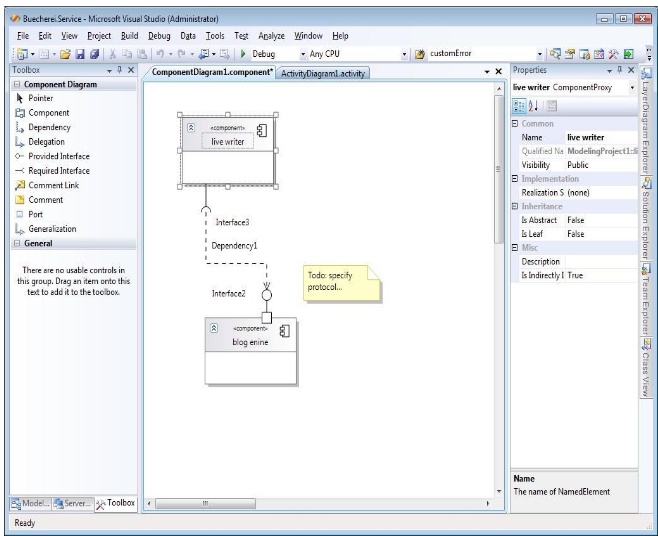 There are several software tool available for creating the UML diagrams, these tool provide easy and readymade framework for creating the UML for proposed application. 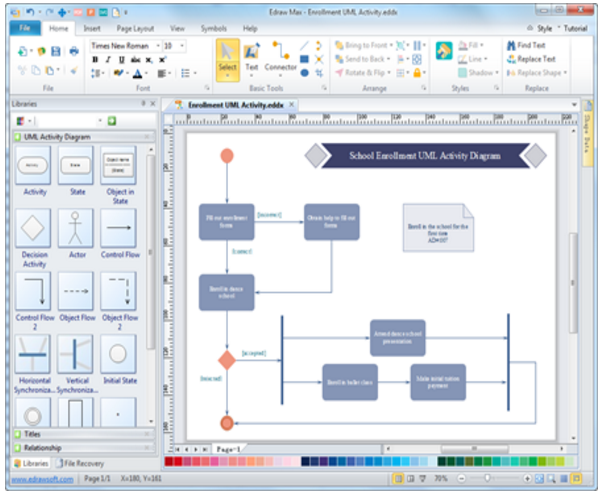 Visio is one of the popular software tool for creating the UML diagrams. In the latest version of the Visio the advance facility are available. 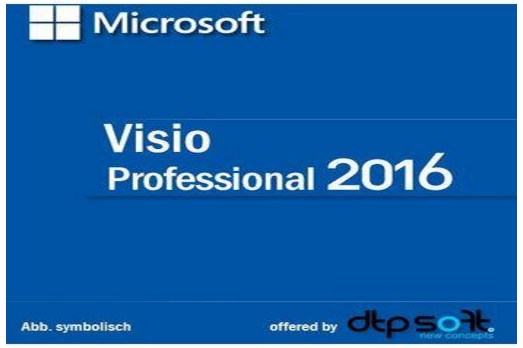 The Microsoft Visio Professional 2016 is the powerful application for designing various diagrams. It is compatible with all the versions of the windows and other Microsoft Applications. 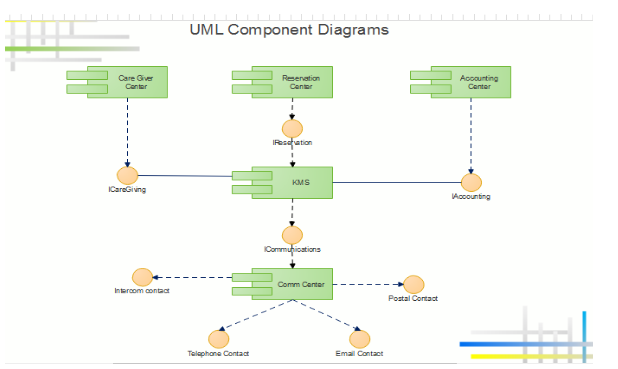 For creating the UML Diagram on the Visio, One has to select the UML diagram option from the menu and can draw the diagrams easily with the help of facilities available through it. This was a brief Detail of UML diagram, hope it will help you. In any case logic and depth knowledge of software engineering helps a lot in designing good diagrams. It is a simple approach and lot of study and research can be done in this field.